If you’re like me and ready for a fresh Christmas mantle arrangement, I’ve got the post for you. 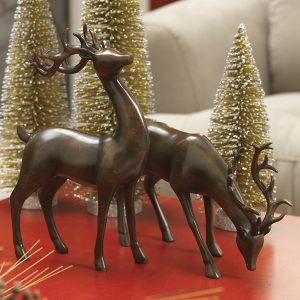 We all know how amazingly convenient Amazon is for regular life stuff, but did you know they have a ton of awesome Christmas decor, too?! 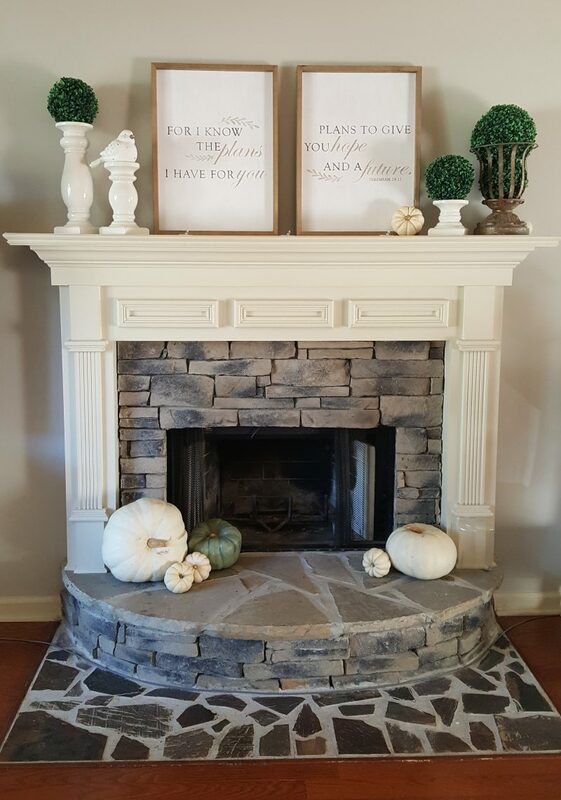 Well, I rounded up some of my favorite mantle decor items that I found on Amazon and here’s what I’m thinking about doing with them. But first, here’s what I’m working with. This is my fall mantle. 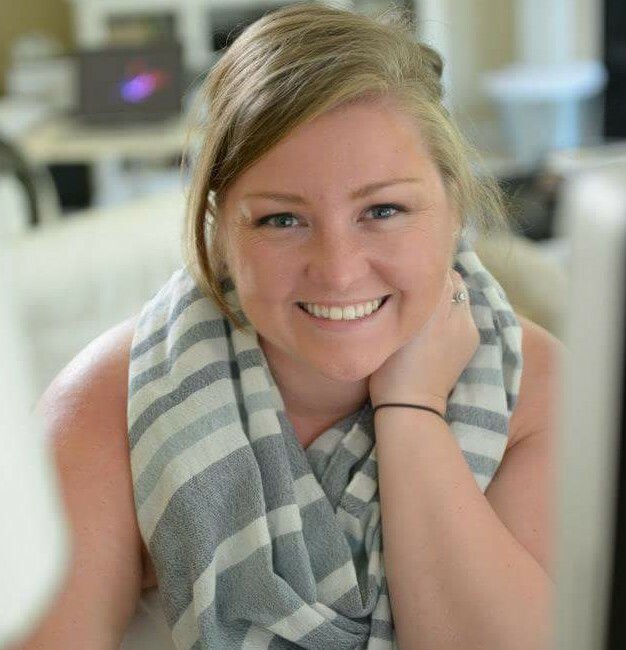 If you want to know how to quickly and easily decorate your house for fall, my secret is in this post. Pretty plain and totally average, right? I actually love our fireplace, but it is pretty plain, admittedly (except for that crazy stone hearth on the floor??? What’s up with that wierdness??). Before we jump straight into full mantle decor, can we just take a minute and talk christmas stockings??? So, here’s what I’ve gathered from over the years. 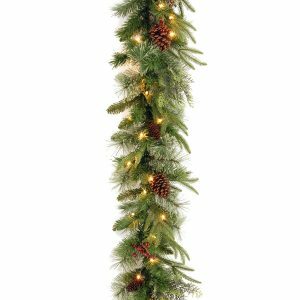 Basically, the stockings set the tone for your Christmas decor. At least (especially) in your mantle area. So, here I am about to design my mantle and I can’t decide on stocking style! Yikes. I love burlap & lace vibe that’s been showing up recently, but now there’s buffalo check, which I love, too. It’s like buffalo check is modern farmhouse’s big brother, right? Burlap and lace is the little sister and buffalo check is the big brother. Okay, but at least they’re in the same family (even though they look nothing alike), so I’m going to go with one of these choices. Buffalo check, burlap & lace, or compromise with sweater. Which one would you pick? I read the sweater ones are super nice. 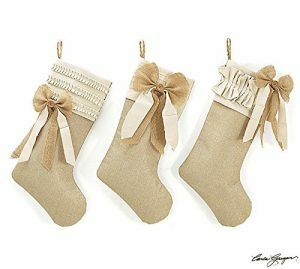 I’m loving this set of burlap stockings. They’re all a little different, which I love. 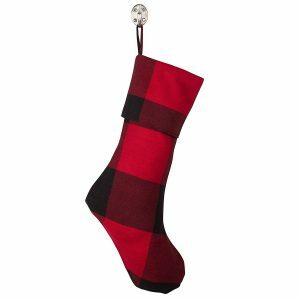 And what about this chunky buffalo check stocking? I love that the checks are so big and chunky. 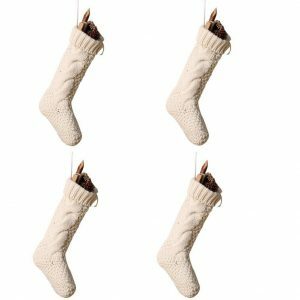 And then, there’s my compromise: the sweater knit stockings. These little guys come in a pack of 4 which is pretty convenient. And while we’re on the topic of stockings, HAVE YOU SEEN THESE???? 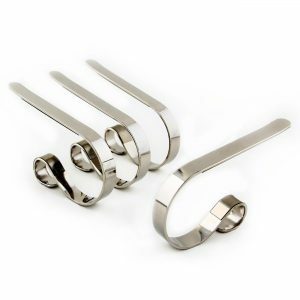 They’re these super tuff stocking holders. It basically clips onto your mantle and holds up your stocking. No worries about breaking anything, nails, or the stocking falling off the mantle after it’s crammed full in at midnight on Christmas eve. Whoever made these is a genius. 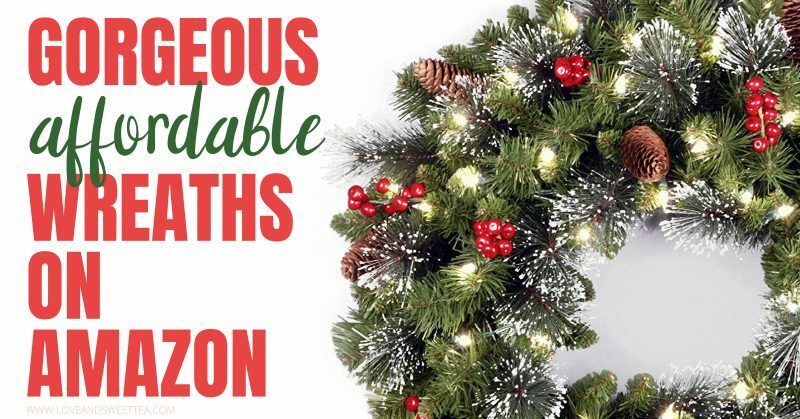 Want to see my favorite wreaths on Amazon? They’re gorgeous and totally affordable! And below the mantle, I have an empty fireplace just begging for some light. My husband would say it’s begging for a fire, but I can just smell the lingering smoke smell in our house when March rolls around. Plus, we’ve never had it inspected and it makes me a little nervous. Yikes. 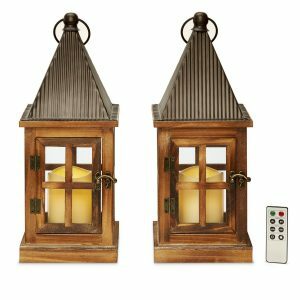 I think these are pretty romantic, way less smelly & dusty, and a lot safer, especially with a little in the house. 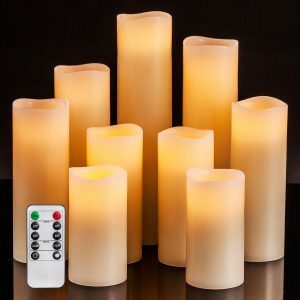 Plus, they have a remote and a timer, because, who wants to have to remember to turn these things on and off all the time (or heaven forbid, actually turn on all 9 of them on one at a time!!). 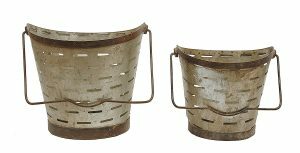 Then, I’m thinking about getting these rustic olive buckets and flanking the fireplace with them. They’ll either get pinecones or some kind of pine tree branch. The picture makes them look flat, but I read on the reviews they’re actually round. 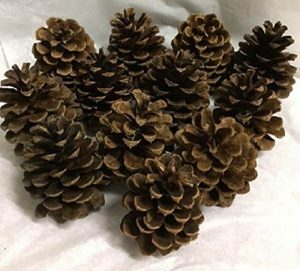 Pinecones. Because the ones coming out of my backyard look like the rejects of the pinecone world. There’s always one part that’s smushed or the pine cone things are falling out. Plus, these have been dried, so they’re bug free. Now, that’s what I’m talking about. And to tie it all together, I might add a few pinecones up on the mantle in the middle in a cool wooden box like this one. 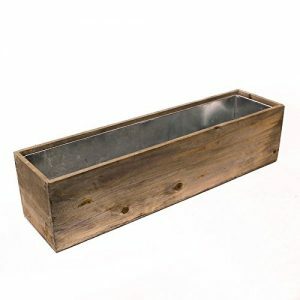 I can see all kinds of DIY possibilities with this handly little box. If I was gutsy, I would probably print “North Pole Pine Cones 5¢” Wouldn’t that be cute?? Plus this box has a liner, so it could be used for other things, too (especialy if you don’t stamp something christmassy on it). And centered above the box, I’d add this awesome wreath. 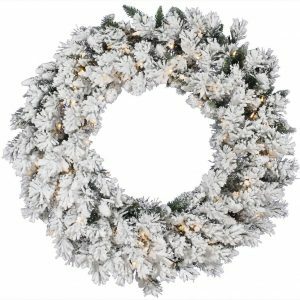 Because who doesn’t want an awesome white snowy wreath at Christmas time?? Plus, it’s lighted? Yes, please. And on either side of my pinecone box, I’m seeing these cute little lanterns. Also remote-controlled. I could really get into this remote control thing. Plus, they come as a pair. Can’t beat that. And opposite the olive buckets, I’m thinking I’ll need a message. 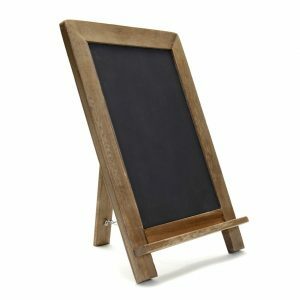 I love incorporating words or type in my decor, and this little number is just perfect for that. Plus, you can use it throughout the year! Win win. Okay. 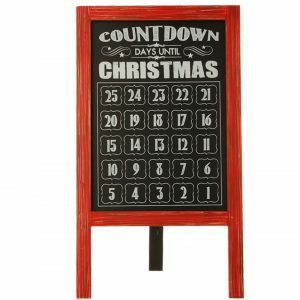 So, while I really like the plain chalkboard, I also kind-of like this advent calendar. We’ve never really done an advent calendar in our house (even though I used to have one as a kid), so it might be a fun new tradition to start. Maybe, I get both and add one to another room? I’m a total sucker for these deer things. We’ve had a set every year, but I somehow manage to break a limb or antler at least once per year. So, needless to say, last year they finally couldn’t be glued back together anymore, and they had to go. Looks like they just need a replacement. And a mantle isn’t a mantle without some garland and lights. Amiright? I adore this National Tree company because all their greenery looks SO REAL. Just one strand of this garland and my entire mantle will be dripping with real holiday-ness. Seriously. So, there you have it. It’s my plan to update my Christmas mantle this year. Is there anything here that you would switch out if you were me? I’m definitely open to suggestions and I have a few weeks left before I place my big mantle decor order! I’m also on the hunt for a new wreath this year (mostly for my front door). Want to see which one(s) I’m picking?